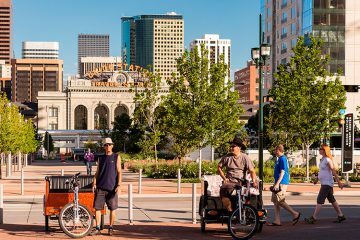 Pedicab or “bicycle rickshaw” is an eco-friendly tricycled mode of transport available in many U.S cities including San Diego. Originally created in Japan, today it is used worldwide as a popular tourist attraction. Furthermore, in such countries as India or Australia it this transport took stronger routes. There are around 1 million pedicabs today in Asia alone. In some developing countries, pedicabs serve as a major mode of public transportation. 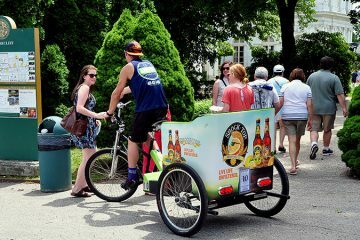 When pedicabs first appeared, they were hand pulled. Today we have even electric powered pedicabs, though this type of cab has been banned in New York City and some other major areas of the country. 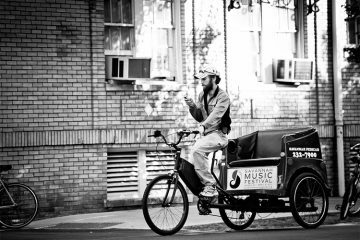 Still, there are a lot of different pedicabs we can see at San Diego streets today such as boardwalk pedicab, broadway pedicab, classic pedicab and even pedal pickups and billboard bikes. 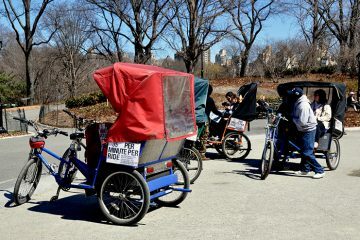 As we can see, in modern world pedicabs can be used to advertise. 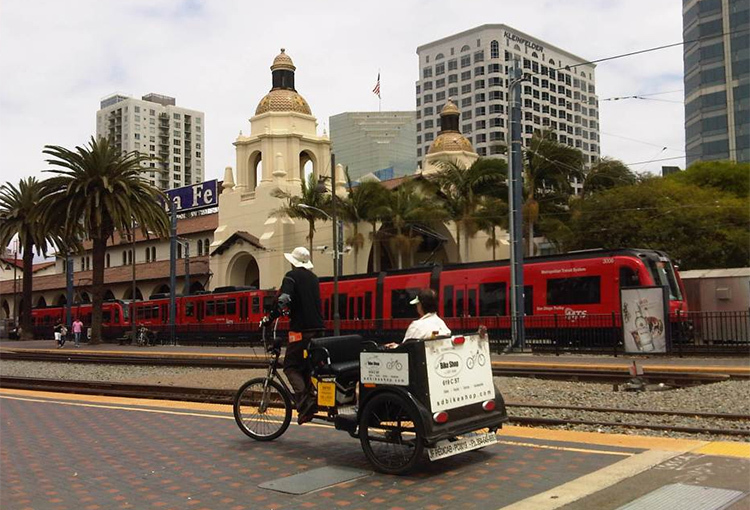 In San Diego, pedicabs are usually three of four-wheeled bicycle carriages able to carry from two to four guests. 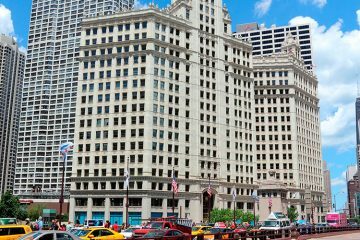 It is a great tourist attraction that you can see around the downtown area and some major events of the city. 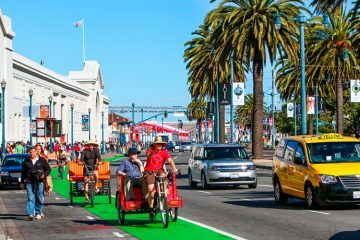 Pedicabs are good to explore the city: you can have a comfort and funny trip around the crowded Gaslamp Quarter and East Village streets, or to get to Petco Park where Sand Diego baseball game are held. 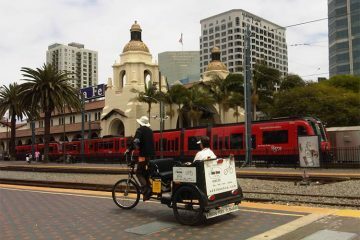 With over the 25 million tourists who came to San Diego, a pedicab is the most practical way of touring the city. There are numerous companies who offer they services in San Diego. Here are some of them: VIP Pedicabs, Pedicab Limo, Ballpark Pedicabs, Gaslamp Pedicab, San Diego Pedicabs, Pedicab Pat, San Diego Pedicab Tours, Yellow Bike Media, URPedicab, Yellow Bike Cab Pedicabs. The price is usually around $15 – $30 for a mile ride.